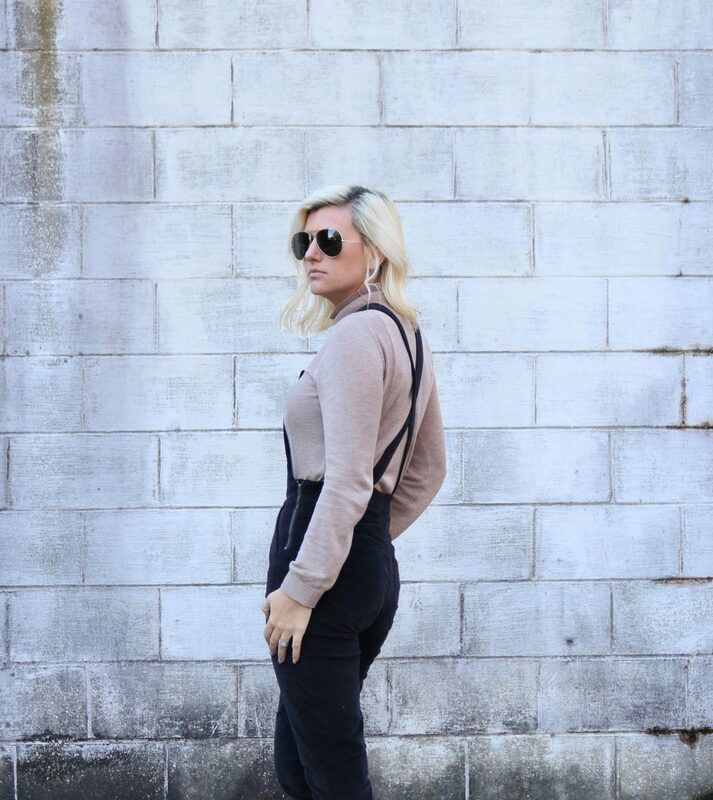 I can’t wait to share how I style these overalls in many ways. I think my next time I take them out on a stroll, I will dress up the outfit with heels. What are you thoughts on overalls? Are they cute and stylish or something that should be kept in a farm movie? I hope everyone is staying warm during this cold week! Thank you for stopping by! Next Post When to Splurge? 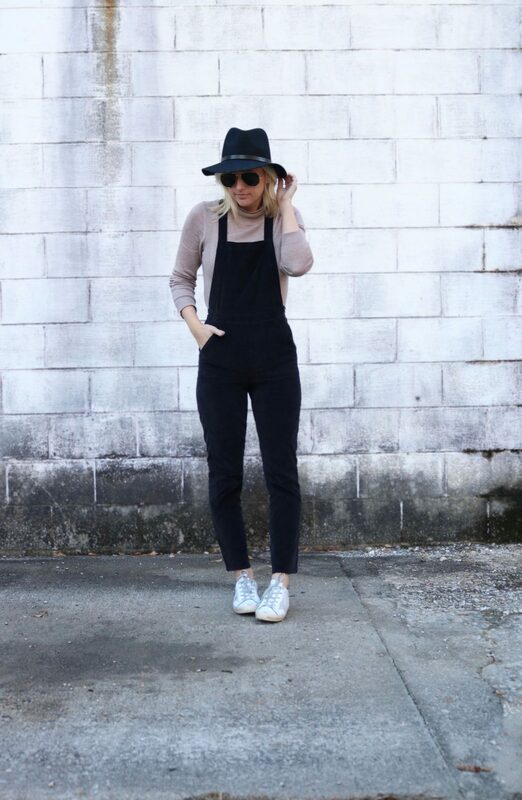 I love this overall and I love how you styled it! 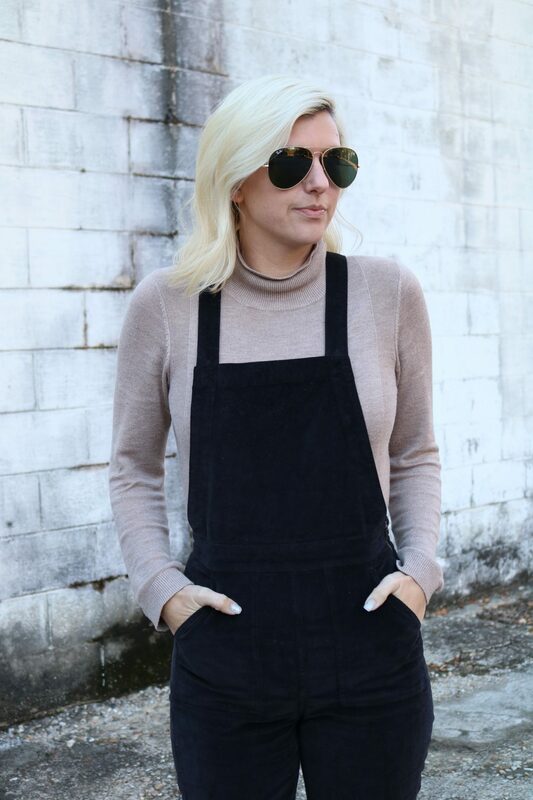 I have never seen velvet overalls, but I just love these!! VELVET overalls?! They are SO gorgeous, I am absolutely obsessed with this look! Those overalls look so stylish! I love them. What great overalls! Nothing better than velvet! This is probably the first time I’ve seen or read about velvet overalls, and it definitely looks pretty! Perfect fit on you dear. Such a cute casual look!